Snow Floam - A DIY Floam Recipe for a fun Sensory Snow Dough! You are here: Home / Crafts for Kids / Snow Floam – A DIY Floam Recipe for a fun Sensory Snow Dough! Snow Floam – A DIY Floam Recipe for a fun Sensory Snow Dough! If you loved our Instant Snow then you must check out this DIY Floam for another fantastic snow dough recipe! 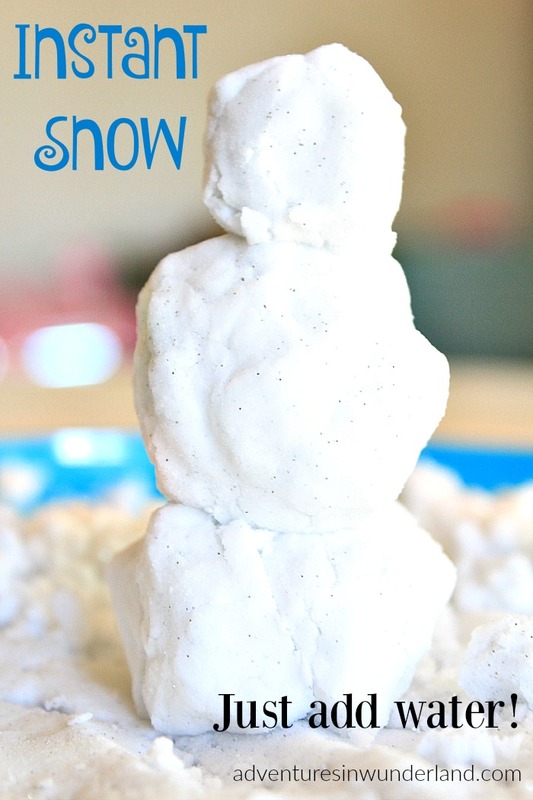 One of our favorite ways to spend time indoors during the winter is playing with snow dough! 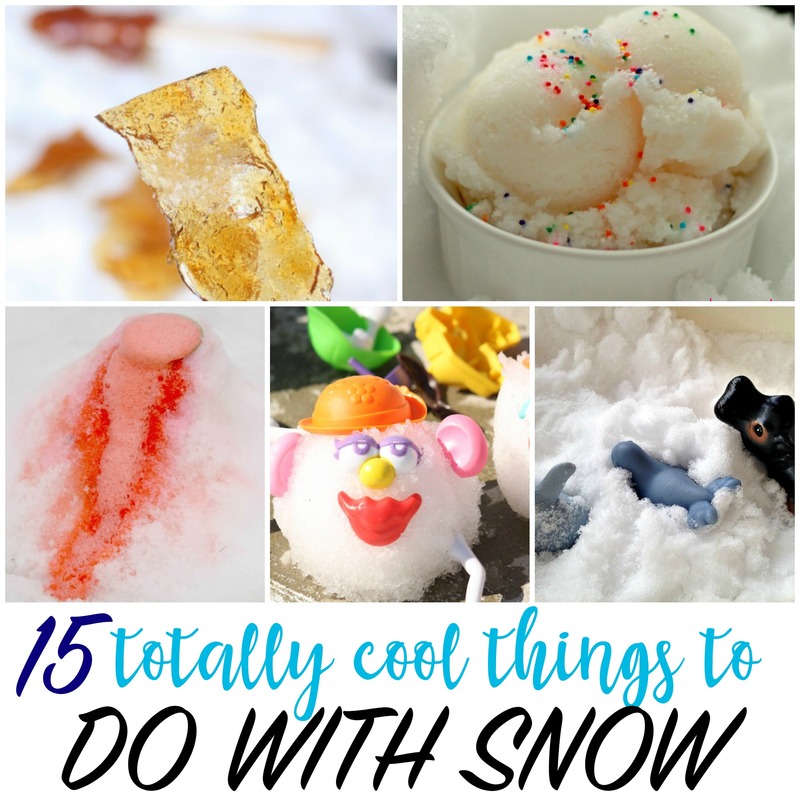 Of course, we love to play with real snow and have a great time with outdoor winter activities, but sometimes you’ve just got to stay indoors! 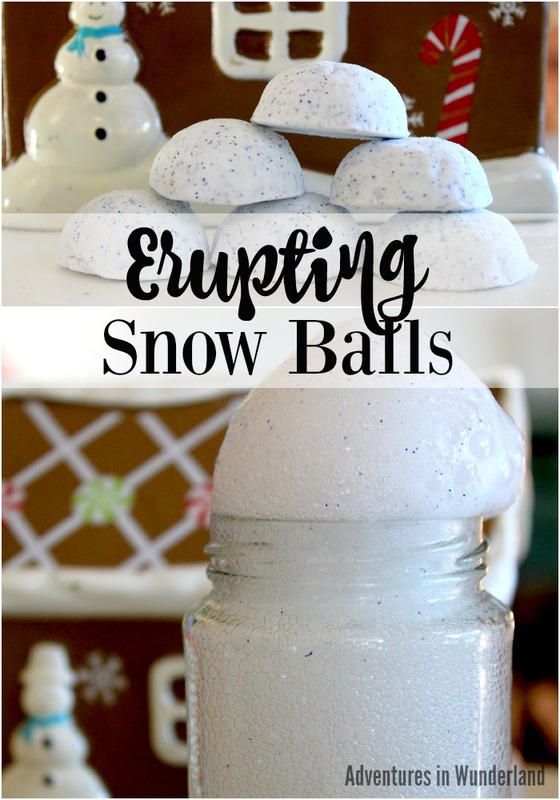 Making Snow Dough, or in this case Snow Floam, is a fun way to pretend play with snow. Sensory dough and slime are so much fun to play with and you can use all sorts of different textures to experiment with. Floam is a fun alternative to your typical slime since it adds an additional bumpy texture for a unique sensory dough. DIY Floam might look complicated but it really is just as easy as making your basic slime recipe, with one additional ingredient. To make your own DIY Floam all you need is 4 ingredients! 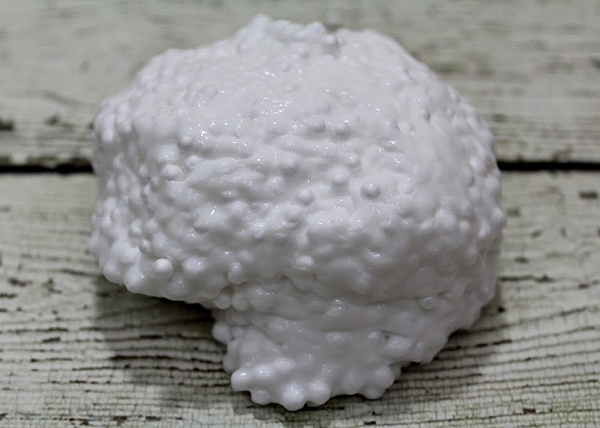 You will start with a white snow slime and then add in the final ingredient to turn your slime into floam. To make your own floam you will need to gather the snow floam ingredients along with a glass bowl and a plastic spoon (I use a plastic spoon so that I can toss it when I’m done). You will also need measuring spoons. Start by emptying the contents of your glue bottle (about 4 oz.) into your glass bowl. Sprinkle in 1/2 tsp. baking soda and mix thoroughly. Add 1/4 tsp. contact lens solution to the glue mixture and stir until the consistency begins to change. You will see the glue begin to stick together. You want the glue to come off of the sides of the bowl and no longer be liquid but too much solution and it will clump. If you need more contact lens solution only add one squirt at a time, a very small amount, until the mixture is not longer sticking to the sides of the bowl and can be manipulated in your hands. Be careful to add the contact lens solution on a squirt at a time so that you don’t over activate your slime. 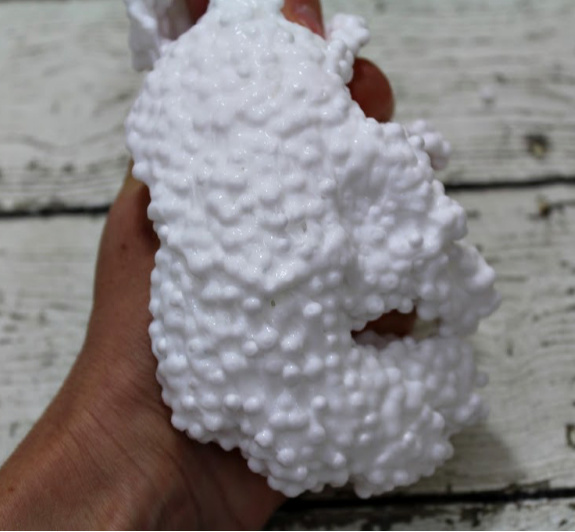 Add your foam microbeads to your slime mixture. I start with 1 cup of beads and if more is needed I add just a little at a time. Remove your snow floam from the bowl and play with your new sensory dough on a flat surface. We like to use small trays to keep it contained and add animals or other small figures to the snow dough for sensory play time.